“Restoration” Chardonnay offers intense and rich flavors with little weight carried on the pallet. The finish is long with a touch of bright acidity. 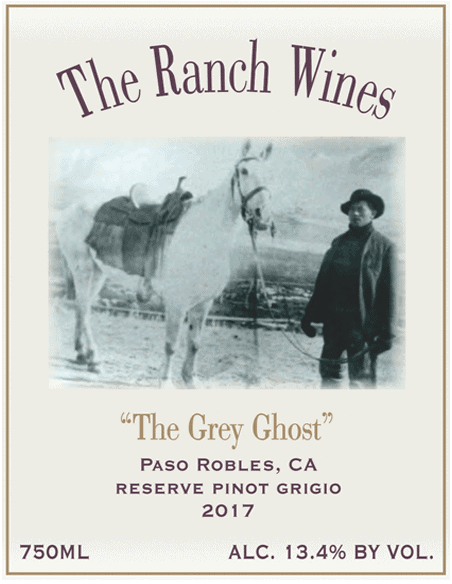 The wine is produced from grapes grown in the Russian River Valley in Sonoma County, California by Hailstone Vineyards. It pairs well with spicy foods and with lobster or shellfish. 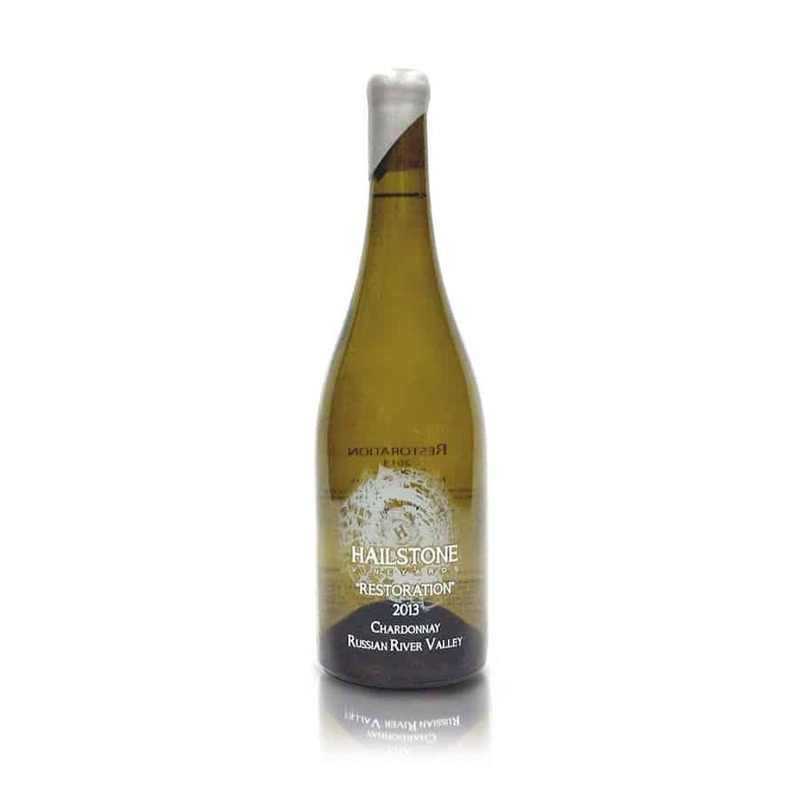 The 2013 Hailstone Restoration Chardonnay from Hailstone Vineyards of Napa Valley is described by their winemaker Chris Zazo as an atmosphere of friendship, sophistication, and good conversation over wine and weather. Hailstone Vineyards focuses on producing small lots of premium wine and the 2013 Restoration Chardonnay is exactly that!